Empire Barbering Co is not just a barbershop. This speakeasy space is tailored to the time poor modern day gentleman offering a very private and relaxing environment. 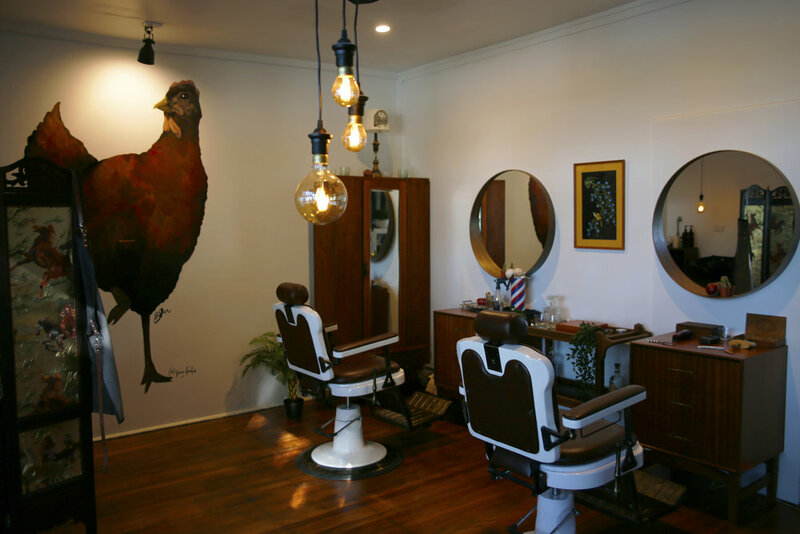 Empire Barbering Co offers 45 minute appointments with refreshments followed by a hot towel and cologne. With 3 late nights of trading and a wide range of exclusive male grooming products, Empire Barbering Co is here for the modern day gentleman. Please Contact Vinnie on 0435 075 439 or on empirebarberingco@gmail.com for all business related inquiries. © 2018 Empire Barbering & Co.